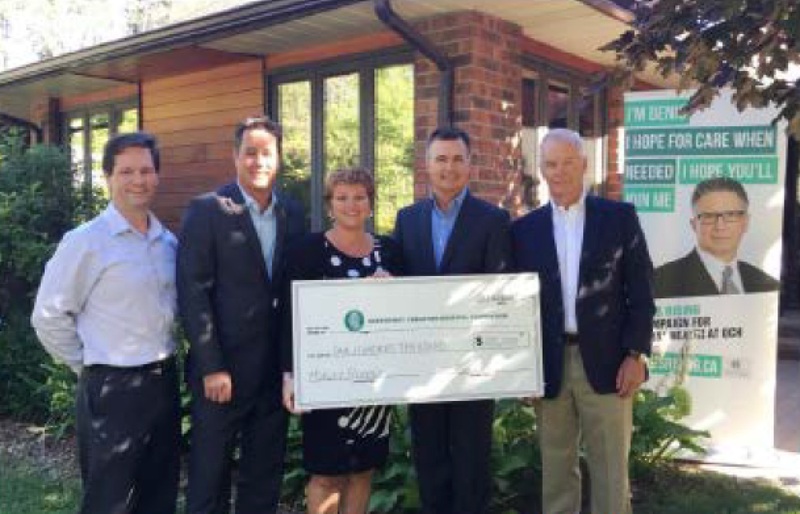 Morley Hoppner has donated $100,000 to the Hopes Rising Campaign for mental health at the Queensway Carleton Hospital (QCH). “We have all grown up within a five km radius of the QCH, and we believe in developing communities, not just land,” said partner Ken Hoppner. The hospital says funds raised will support an extensive renovation of the aging mental health unit, provide enhanced emergency programs and services for people in a mental health crisis and help strengthen connections to community mental health support services. The mental health unit has not had any renovations or enhancements since it opened in 2016.